Forget everything you think you know about global warming. 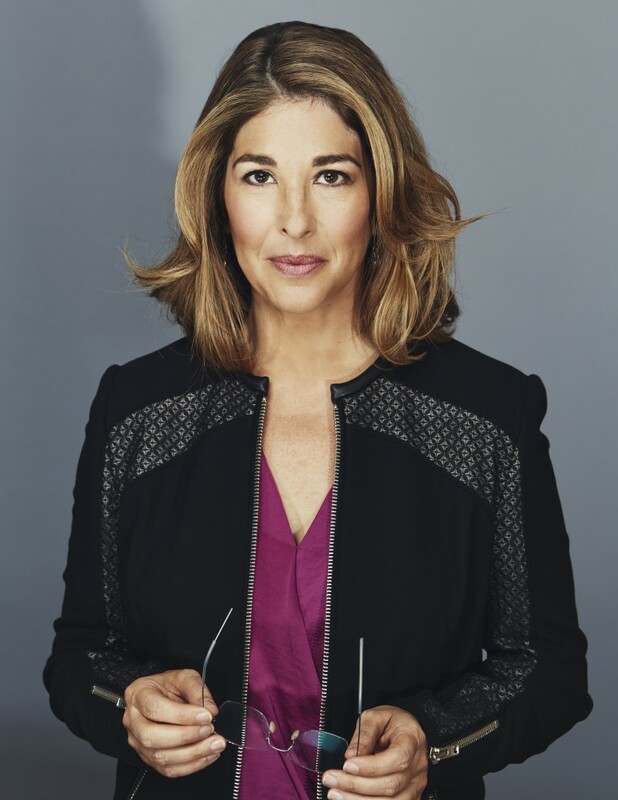 On April 7th, join UBC Reads as we welcome Naomi Klein, award-winning journalist, columnist, and #1 international bestselling author, as she delivers her most provocative talk yet. Naomi Klein will tackle the most profound threat humanity has ever faced: the war our economic model is waging against life on earth. For questions, call 604-827-5930 or email usi.office@ubc.ca.